In the past two weeks, reporters have been arrested, pinned against a wall, and now body slammed -- all for trying to ask a question. It's a sad fact that in this climate I have no idea if assaulting a reporter hurts Gianforte or helps him. 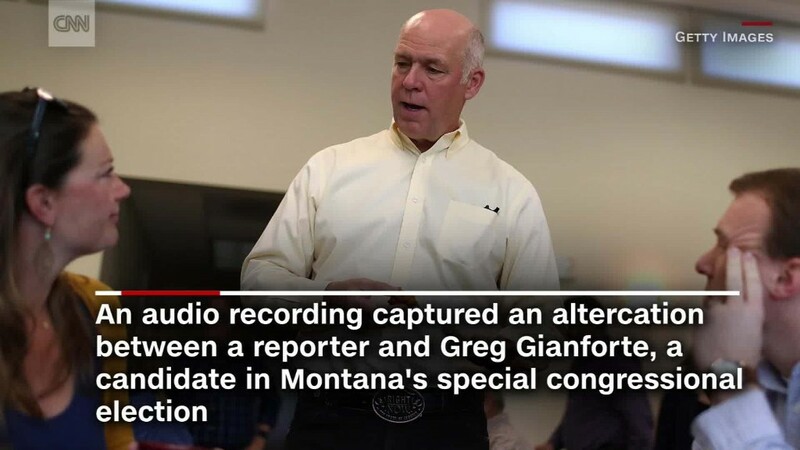 It'll be quite the scene if Gianforte visits polling places tomorrow and reporters put recorders in his face to ask about what happened.